If you think that AM is sitting comfortably into its allotted seat, that it has already found its target market, you’d be wrong. AM’s flexibility enables us to find numerous potential fields to disrupt. This flexibility is made possible by its assortment of technologies, hardware, software and everything in between, that change the rules year by year. 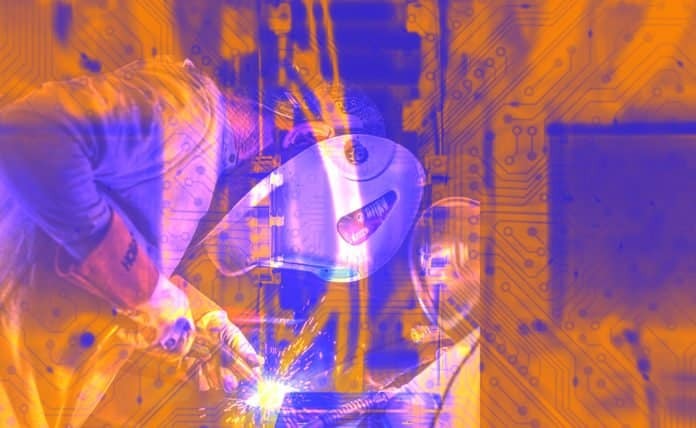 Advances in robotics and AI enable groups of autonomous, mobile units to step up the construction process. After the 3D printed pills and surgical models and implants, we are now beginning to use AM in the development of new future-proof antibiotics. Strong of its success of sending the first 3D printer to the ISS, Made in Space is aiming to produce higher quality fiber optics in space, creating a new business case for manufacturing in and outside Earth’s orbit. 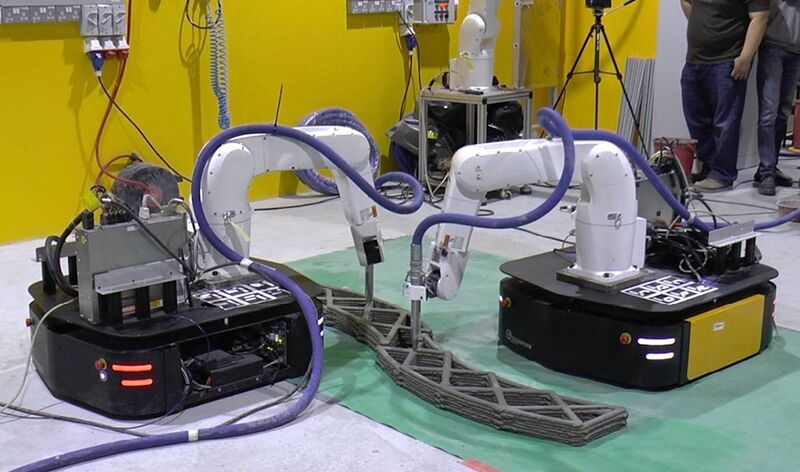 Roboticists at Nanyang Technological University in Singapore have, for the first time (as far as they know), performed “the actual printing of a single-piece concrete structure by two mobile robots operating concurrently.” The big advantage of this system is that you can use it to build structures that are more or less arbitrary in size without having to change the system all that much, since the robots themselves can define their own build volume by moving around. HP has announced its participation in the Centers for Disease Control and Prevention (CDC) pilot program that aims to develop new antibiotics designed to fight antimicrobial-resistant bacteria. 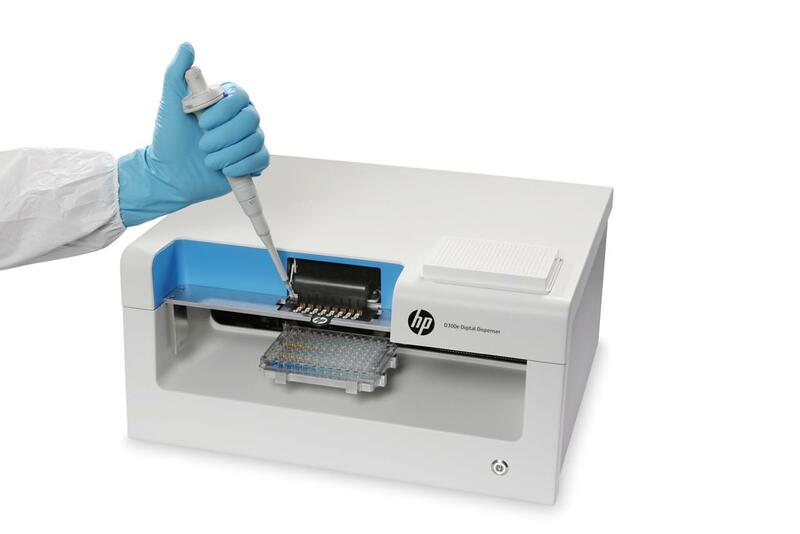 With HP’s bioprinting technology, microbiologists are able to print antibiotics samples for testing directed at halting the spread of such bacteria. 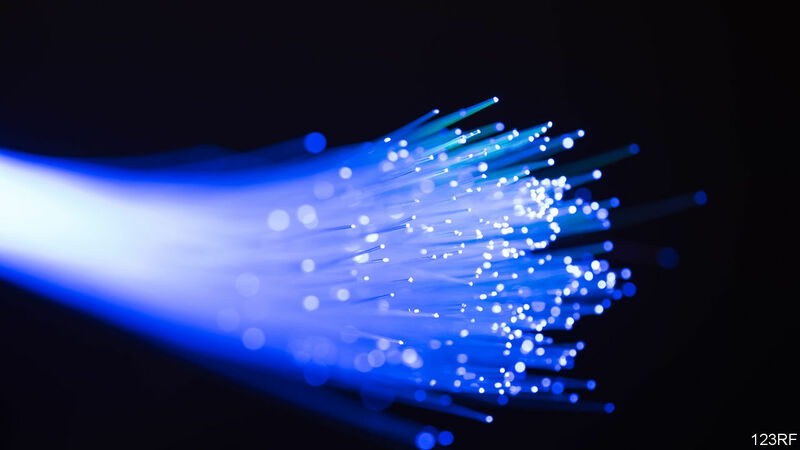 Made in Space and FOMS (Fiber Optic Manufacturing in Space) are both proposing to manufacture optical fibre of the highest quality in the free-falling conditions of the International Space Station. At $1m a kilogram, this is a material that is well worth the trip to and from orbit. 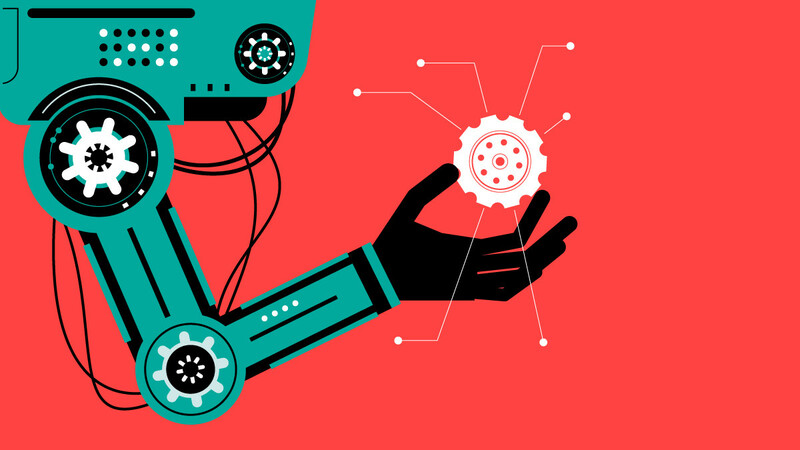 Funds like Atomico are already forming a portfolio of startups poised to disrupt many verticals through IIoT, robotics and AI, and they are showing excitement for the future as well. There is tremendous value to be created through digital startups, many of which take on daunting challenges. 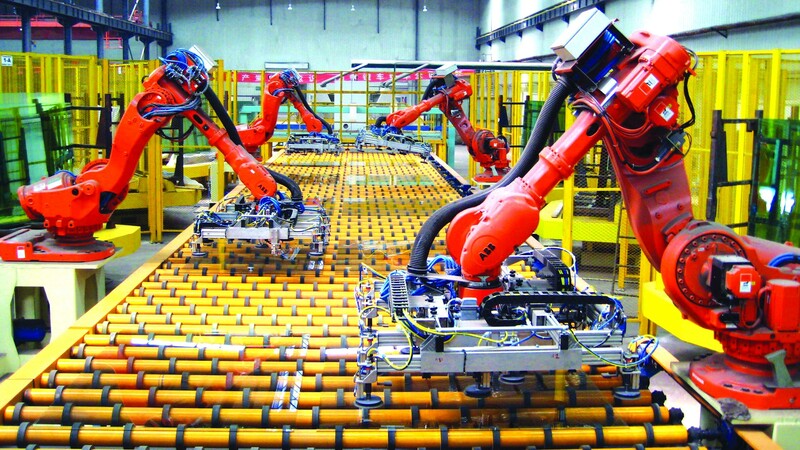 The aptly named Automation Everywhere wants to bring, you guessed it, automation to any mundane human task, both physically and digitally, and has just raised $1.8 billion valuation. Similarly, company Katerra wants to reinvent how the construction industry is structured and has already raised $865 million in venture capital. But is Venture Capital really the right way to fund a B2B industry with slow sales? The fact that Automation Everywhere waited 15 years to raise its first funding, and Katerra is backed with $865m from Softbank indicates maybe not. Maybe more patient private capital, or even public markets – with their more limited growth objectives – are the right source of funding. Foxconn backing Andrew Ng, while Flex has backed ex-Autodesk CEO Carl Bass with $200m indicates it may be so. Our prediction: We’ll see a lot more interesting funding mechanisms in this industry going forward. 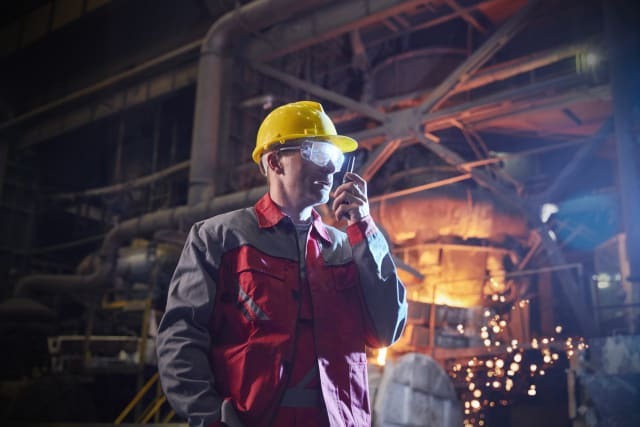 Inexpensive sensors, cheap wireless communications infrastructure, highly scalable cloud-based data processing and novel machine learning methods have converged to a point where the building blocks are in place for a new Machine Age. Venture capital investment in internet-of-things in Industry (the decidedly ugly-sounding “IIoT”) is at an all time high, according to a CB Insights report on the topic, with over $1bn invested in Q4 2017 alone. A Silicon Valley company that uses bots to automate certain tasks previously done by human workers has reached a $1.8 billion valuation with a new fundraising from several companies, including Goldman Sachs. San Jose, California-headquartered Automation Anywhere this week announced a $250 million round of fundraising — its first round of outside funding despite being in business for 15 years. 3D printing is helping many industries find new effective ways of going about their business. In robotics, this was particularly apparent, mostly due to the still very early nature of the field. The research environment is more flexible and open to disruption and this has led to some pretty amazing applications. 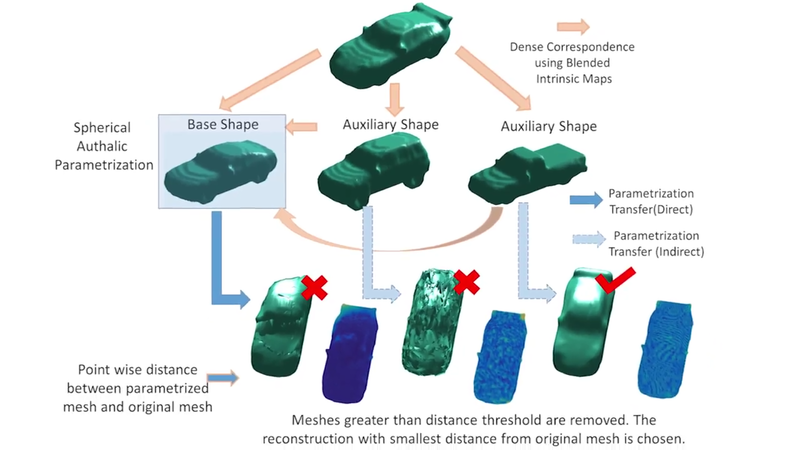 Through generative design CAD techniques, Boston Dynamics robots got a substantial weight-cut and simplified the overall design, much like Airbus is doing with its airplane cabin parts. Thanks to its manufacturing flexibility and quick iteration times, 3D printing is enabling wild prototying ideas, like new soft robotic grippers, and aiding students in not only putting robotics within reach but to be able to innovate on practically the same level as any other company. 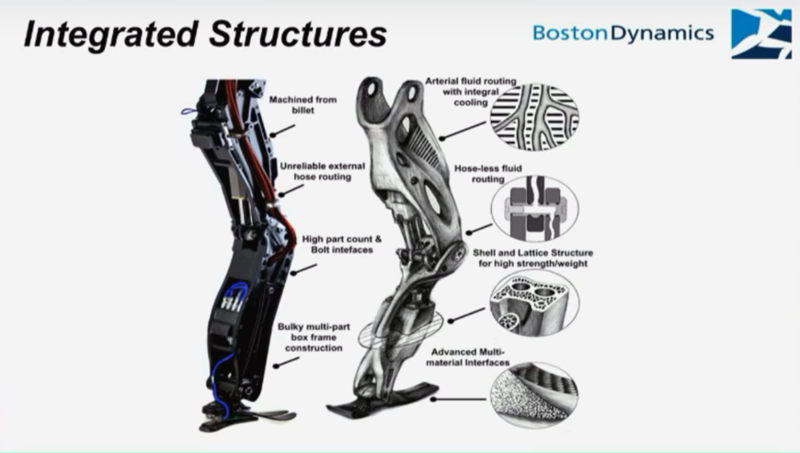 Despite the feeling for this extremely realistic robot, [Boston Dynamic’s] Atlas is undeniably a feat of modern engineering, in many parts enabled by 3D printing. To be expected, the legs responsible for Atlas’ convincing agility have been cited as one of the most challenging parts of its development. Each leg is actuated by hydraulic power, requiring the internal integration of multiple channels and actuator cylinders into a single part – a task that has been overcome with the use of 3D printing. 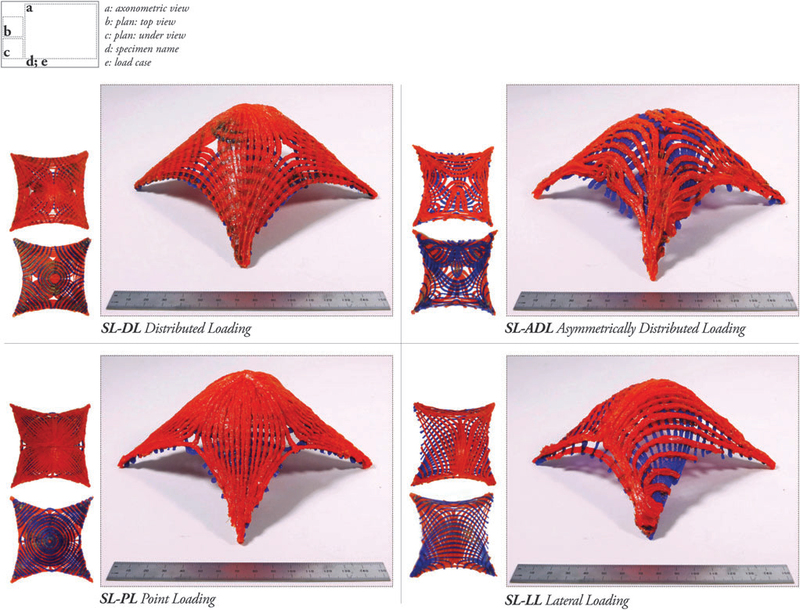 Read the full coverage on 3D Printing Industry. The ACEO team from Wacher Chemie AG chose 3D printing for its soft robotic grippers because this technology lets designers customize the grippers into varying sizes, shapes and weights. The elastomer material is made from 100% silicone and can be used in food applications and also offers biocompatibility. FRC Team 1257 was part of a challenge that was called FIRST Power Up, which asked students to build robots that placed boxes on scales. As part of the challenge, the team designed a functional pulley with an integrated sprocket and used a Rize One 3D printer to 3D print it in one piece, reducing the number of parts that would have otherwise been needed and minimizing the assembly required. 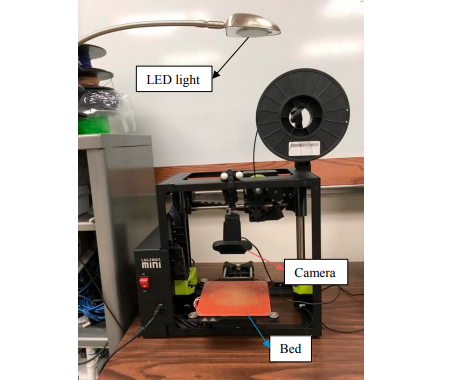 “We chose the Rize One 3D printer to print the part due to Rize’s isotropic part strength and ink marking capability,” said Jackie Gerstein, a technology teacher at UCMHS and faculty advisor and mentor to Team 1257.